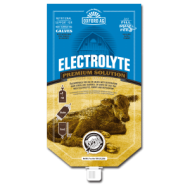 Oxford Ag Electrolyte Premium Solution is a unique and high quality electrolyte that has been formulated to meet the latest, most stringent recommendations by leading calf rehydration experts. 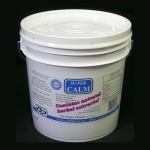 Many electrolyte products absorb moisture from the air, causing them to become solid and difficult to use in proper dosages. 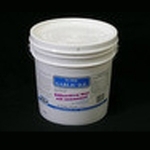 Oxford Ag Electrolyte is packaged in a Single-dose Perfect Udder® Feeding System that is ready when you need it, making its it easy and convenient to treat calves with diarrhea. 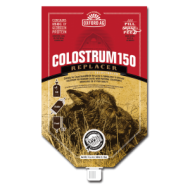 Oxford Ag’s Colostrum150 Replacer contains 150g of globulin protein and is derived from high-quality dried colostrum, not serum or blood. It is specially formulated to allow complete mixing without the whisk workout. 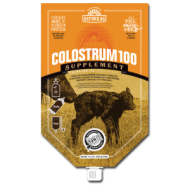 Oxford Ag’s Colostrum100 Supplement contains 100g of globulin protein and is derived from high-quality dried colostrum, not serum or blood. It is specially formulated to allow complete mixing without the whisk workout. 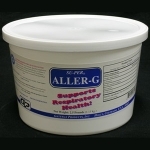 PER 1 CAPSULE (% of daily value): MSM MethylSulfonylMethane - 1,000 mg (*). Effective for all seasons! Supports normal bowel function and digestive function. Formerly SU-PER Bye Fly FT. Powder with a Diatomaceous Earth and Garlic Powder base with no flavor added. Much more economical than most chemical based supplements. Promotes a sense of relaxation and mental alertness without drowsiness. Powder with a rice hull base and a molasses and apple flavor. Contains natural herbal extracts. 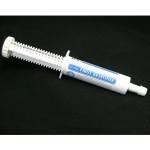 Gateway Products Inc. SU-PER First Response Paste with no flavor added. A combination of direct fed microbials, specialized yeast extracts, and specific enzymes designed to support the gastrointestinal tract. 80cc. Helps support normal stamina and endurance, and supports normal blood cell health. Liquid with a corn syrup base and cherry flavor. 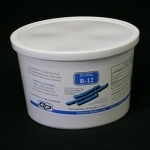 Vitamin and mineral support for healthy horses. 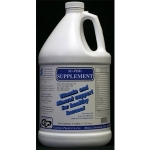 A feed supplement scientifically formulated to be Iron rich with vitamins and minerals. 1 gallon.